UK-based social trading platform eToro just announced the addition of Tron (TRX) to its line-up of digital assets for its 10 million users. Tron is the 10th largest cryptocurreny with a market cap of $1.5 billion. 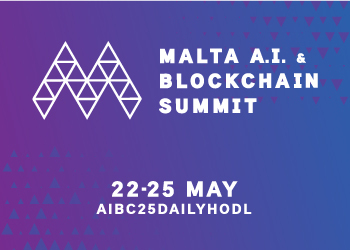 The blockchain platform is designed to distribute entertainment content and decentralized apps. TRX is now the 15th cryptocurrency available on eToro. eToro’s most popular feature, CopyTrader, lets users follow the trading habits of people with proven track records. Like all other crypto-assets on the platform, investors buying TRX own the real underlying asset and are able to buy, hold and sell their assets. However, users can not directly withdraw cryptocurrency to their own wallets. Users can also trade and invest in several different assets, from stocks to commodities to cryptocurrencies. 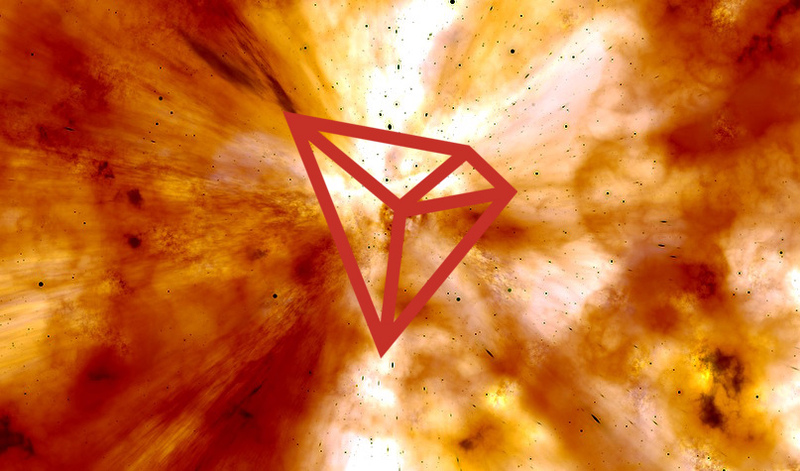 Tron’s list of decentralized apps has been steadily growing since Tron left the Ethereum network last year. According to DappRadar, the network’s TronBank, a gambling app, is the most popular Tron-based DApp by number of users. 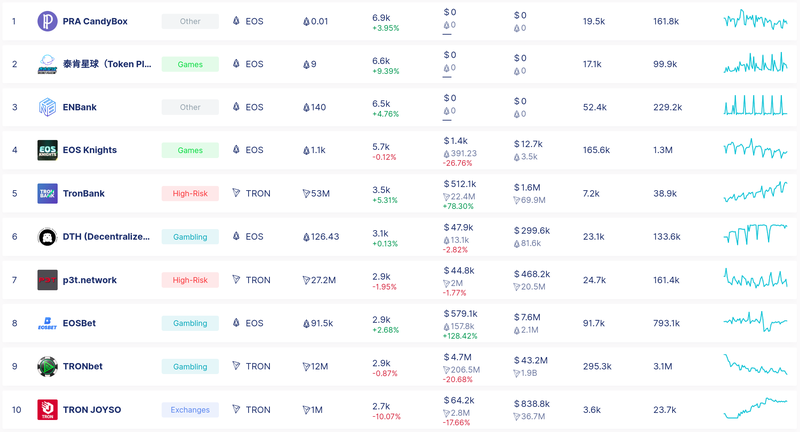 Tron has several entries in the the top 10. Earlier this month, eToro launched its fiat-to-crypto platform in 32 US states and territories.